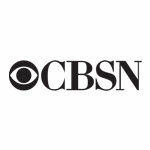 CBS News is a leading 24-hour streaming news channel available over-the-top (OTT) via connected devices, providing live local and national news as well as critically acclaimed journalistic programming. 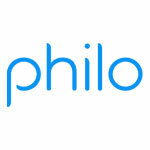 Philo is a leading over-the-top (OTT) streaming service, providing cord-cutters and first-time television subscribers with access to the content they love the most — including over 40 channels of live and on-demand entertainment for every interest type. 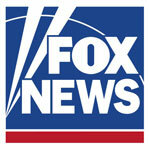 Fox News is the most watched cable news network, reaching more viewers in more ways than ever before. Topping the TV ratings, delivering powerful news radio, and providing essential online destinations, Fox News dominates daytime, primetime – any time on any platform! Pluto TV is an Internet television platform that combines digital and traditional content into a familiar television experience, with over 100 free HD TV channels. From favorite shows and movies, to viral clips, news, and music videos. 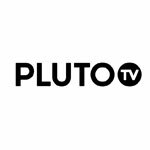 Pluto TV provides content for all genres of entertainment. 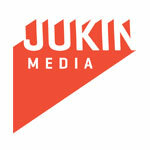 Jukin Media offers users an opportunity to buy inventory on their brands (Jukin Video, Fail Army, People Are Awesome, The Pet Collective and Poke My Heart) on Roku devices, Samsung Smart TVs, as well as on their channels on PlutoTV and Xumo. 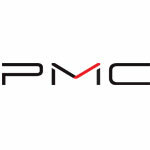 Penske Media Corp (HollywoodLife Media, LLC) is a leading digital media and information services company whose award-winning content attracts a monthly audience of more than 180 million and empowers more than 1 million global CEOs and business thought-leaders in markets that impact the world. 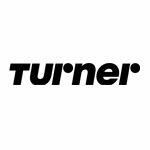 Turner creates great drama, honors the classics, cheers on the home team, and provides quality kid-friendly content across its portfolio of news, sports, and entertainment brands made available over-the-top via connected devices. 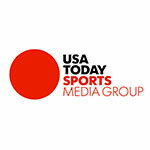 "USA TODAY Sports delivers high-quality and engaging content across video platforms. An innovator of sporting news and information, USA TODAY reflects the pulse of the nation and serves as the host of the American conversation. 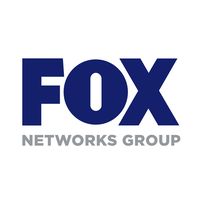 Fox Networks Group consists of Fox Sports Media Group and Fox Cable Networks which includes Fox, FX, and Nat Geo. Advertise programmatically across top live sports content as well as your favorite shows from the critically-acclaimed dramas and comedies. 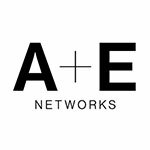 A+E Networks is a collection of culture brands that includes A&E®, HISTORY®, Lifetime®, Lifetime Movies™, FYI,™, VICELANDsm and BIOGRAPHY® - watched in homes across the country on multiple devices, at scale. 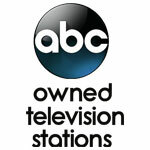 ABC Owned Television Stations is a division of Disney ABC Television Group. The division consists of eight owned-and-operated stations providing live local news. The CW is major broadcast television network that produces original television content. 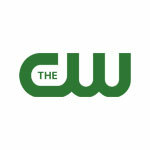 The CW has an independent VOD offering, steaming the latest episodes of its entire catalog of shows. Sling TV is a leading OTT service provider that allows subscribers to watch a collection of live and on-demand TV channels on any screen. Sling TV offers more than 30 channels, including ESPN, AMC, TNT, CNN, History, HGTV and the Disney Channel. 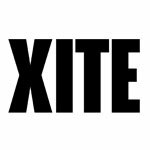 XITE is an interactive television channel that delivers premium music content 24/7 across all screen types. XITE is now available in the U.S. and expected to reach 100 million devices in 2019. Discovery is a leader in real life entertainment, delivering thousands of hours of original programming each year, and has category leadership across deeply loved content genres including survival, sports, cooking, auto, adventure, crime and investigation, health and kids. Univision is the leading Spanish-language media company and premier publisher serving Hispanic America, with culturally-focused content accessible across all screens. 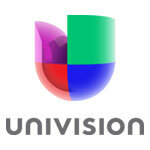 Univision delivers unmatched reach and scale against the Hispanic demographic — within the U.S. and throughout LATAM. fuboTV is the leading sports-first live TV streaming service, providing the largest bundle of premium sports networks over-the-top, including all major sports leagues. Flipboard brings together news and stories around any interest - from travel to technology, fashion to food. The Flipboard mobile app puts everything in one place so that reading and sharing stories has never been more personalized. 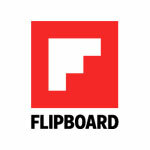 The Flipboard community has 145MM registered users, worldwide. 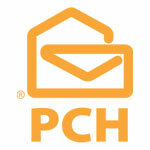 PCH is a leading interactive media company that provides a mix of free-to-play games and sweepstakes. The PCH suite of digital properties sees more than 5 million daily visits, and 2 billion monthly page views - reaching 73% of U.S. households. The Hill is the premier source for policy and political coverage, reporting on the inner workings of Congress with a focus on politics, policy, business, and international relations. The Hill coverage includes the U.S. Congress, the presidency, and election campaigns through a nonpartisan lens. Future Today operates some of the top channels on OTT platforms across multiple interest categories including movies & entertainment, travel, kids, family, fitness, and food - with over 1000 channel apps ranging from independent YouTube channels to content syndication companies. SendToNews is the largest library of official broadcast highlights and content in digital sports, licensed and distributed to over 1,500 local news sites from coast to coast. 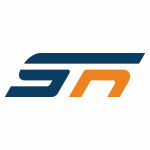 STN is the best way to reach local sports fans in a premium brand safe environment. Reuters is a leading premium News/Technology/Business publication known for insightful content and performance metrics. Reuters TV is breaking news from around the world customized by the user. 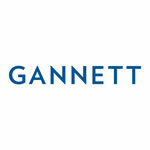 Gannett Company is the largest U.S. newspaper publisher as measured by total daily circulation. 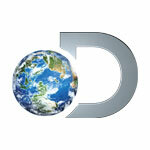 Providing global, national and local news through national and local media outlets, including USA Today. 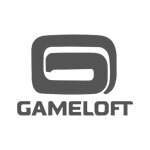 Gameloft is a leading global publisher of digital and social games, Gameloft has established itself as one of the top innovators in its field since 2000. 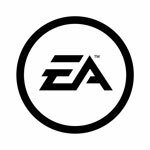 Gameloft creates games for all digital platforms, including mobile phones, smartphones and tablets. 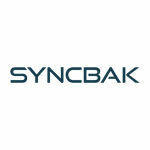 Syncbak is a live streaming-TV provider that powers internet delivery of local TV programming. Syncbak-powered services currently reach 98% of the U.S. population across 195 markets, representing 54 stations groups and all major networks. 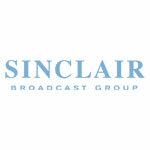 Sinclair is a major national broadcaster, distributing content online and OTT through Comettv.com and TBD.com. Comet TV streams popular sci-fi and cult classics. 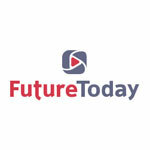 TBD.com curates content from TV and the Web and combines the best of both worlds. DMR is a global distributor of feature films, television programs, and documentaries and is a leading OTT channel publisher of popular owned and operated channels (including Yuyu, Asian Crush, Midnight Pulp, Cocoro, Filmrise, WatchFreeFlix, FawesomeTV). 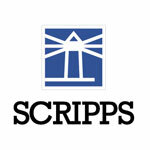 The E. W. Scripps Company is an American media conglomerate including a chain of daily newspapers and 33 local TV news stations, with content available on set-top-box services and on over-the-top video providers. 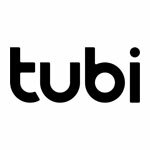 Tubi is partnered with 200+ content providers including studios like Paramount, Lionsgate and MGM and provides viewers with instant access to the largest free library of premium TV and movies. 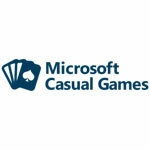 Microsoft Casual Games includes classics like Solitaire, Mahjong, Jigsaw, Minesweep, Sudoku, Jackpot, and Bingo. Built into all Microsoft operating systems, the content is used by highly engaged casual gamers across multiple device types. 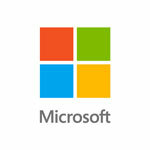 Microsoft 3rd party apps offer an extraordinary advertising stage reaching a highly engaged audience through a full screen, completely viewable ad experience. NHL.tv is the premiere paid app for Hockey lovers to access all their favorite games primetime. 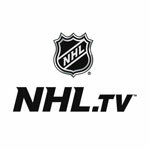 Powered by Disney's streaming services all NHL games are available live on the NHL app - viewable across all screen types. 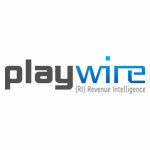 Playwire’s portfolio includes some of the world’s most influential Gaming, Entertainment, and Kids publishers - including over 450 sites and 1 Billion minutes of video streamed each month. 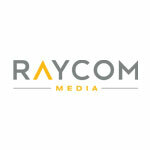 Raycom Media, Inc. is an American television broadcasting company. Raycom owns and/or provides services in 44 markets and 20 states across various local news sites. 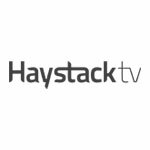 Haystack TV is a personalized headline news channel, providing trusted news from top content providers. Haystack provides news streams that users can follow which then enables Haystack to serve personalized stories. 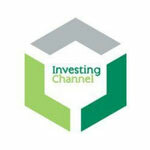 Investing Channel is an hybrid publisher with over 300+ expert independent financial websites producing over 1,000 articles a day for an influential audience of 15+ million investors monthly, both retail and professional. 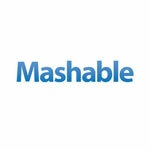 Mashable is a global, multi-platform media and entertainment company and the go-to source for tech, digital culture, and entertainment content for its dedicated and influential audience around the globe. 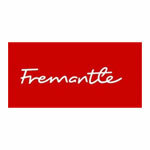 Fremantle creates, produces and distributes some of the best known and loved content in the world - including American Idol, America's Got Talent, The XFactor and The Price is Right. 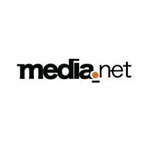 Media.net manages high-quality ad supply on over 500,000 websites. The inventory includes high-viewability (70%+) out-stream inventory in the desktop and mobile web environments, at large scale. 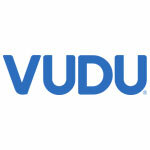 VUDU streams and distributes paid and advertiser funded full-length movies over-the-top. VUDU is owned and operated by Walmart and due to the scale of BluRay and DVD sales across Walmart stores and Walmart.com, VUDU has the rights to stream premium movies from their O&O app. 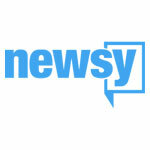 NESN provides sports news and video about the Boston Red Sox, Boston Bruins, New England Patriots, and Boston Celtics. delivered to over 4 million homes throughout the six-state New England region and nationally as NESN National. Outside TV is a sports-oriented cable and satellite television network based on the critcally acclaimed Outside Magazine. 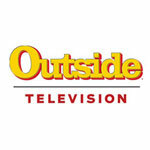 Outside TV is the only programming network dedicated to Outdoor Sports and the active adventure lifestyle. This application is best viewed on desktop. Built for programmatic buyers, SpotX Explorer powers campaign planning by connecting advertisers to media owners and their private marketplace inventory. Discover ways to scale direct-deal executions, access live event inventory, and improve your targeting options. Let’s get started. Select your campaign requirements and preferred media owners to view inventory options, then send us your contact information to request a deal and we’ll do the rest. It’s that easy. We’re not finding a match, but not to worry, please reach out to a SpotX account manager or email USDF@spotx.tv and we’ll get right back to you with some options. 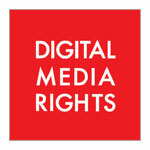 Open marketplace inventory is available for all media owners.